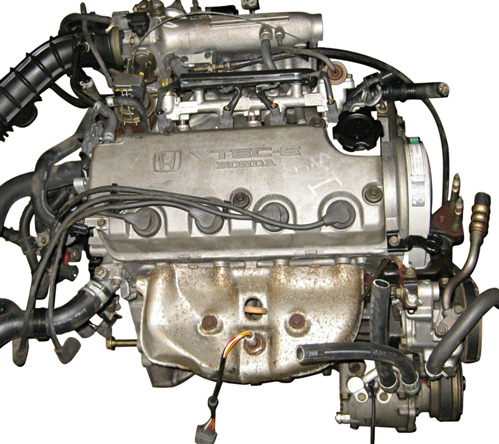 We have 1988-2013 Honda Civic Engines for sale. 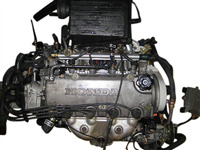 Honda Civic Engines is our top selling model. Used Japanese Engine for Honda Civic imported from Japan has about 40,000-50,000 miles. Each Engine is Compression, Leak down & Oil Pressure tested. Used Honda engine for Honda Civic for year 1996,1997,1998,1999,2000 for sale.